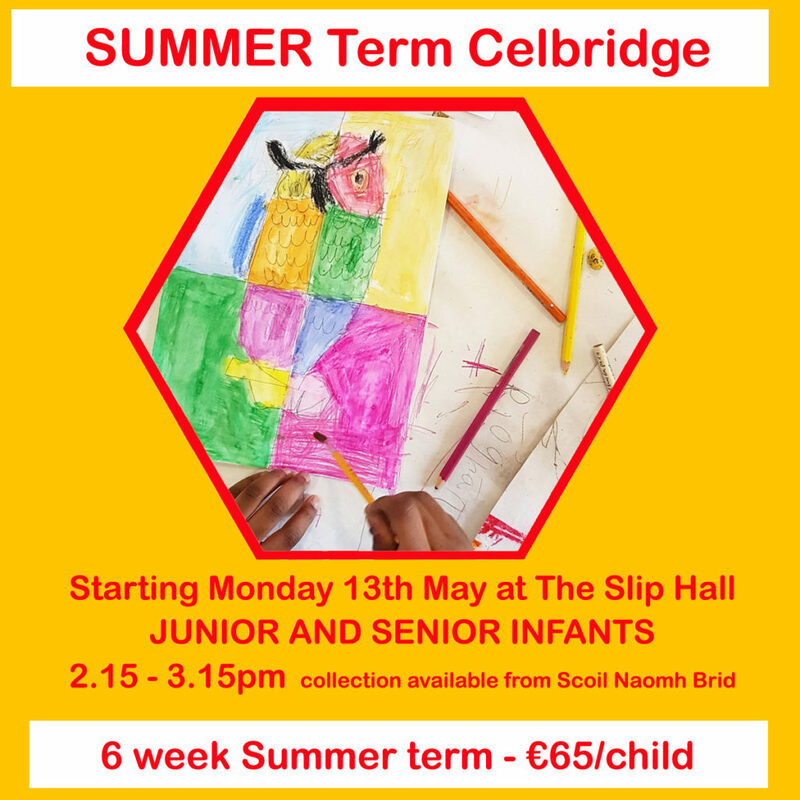 Art Classes in Celbridge for Children. All materials are provided and we recommend students either bring an apron or old t-shirt to wear over school uniforms. 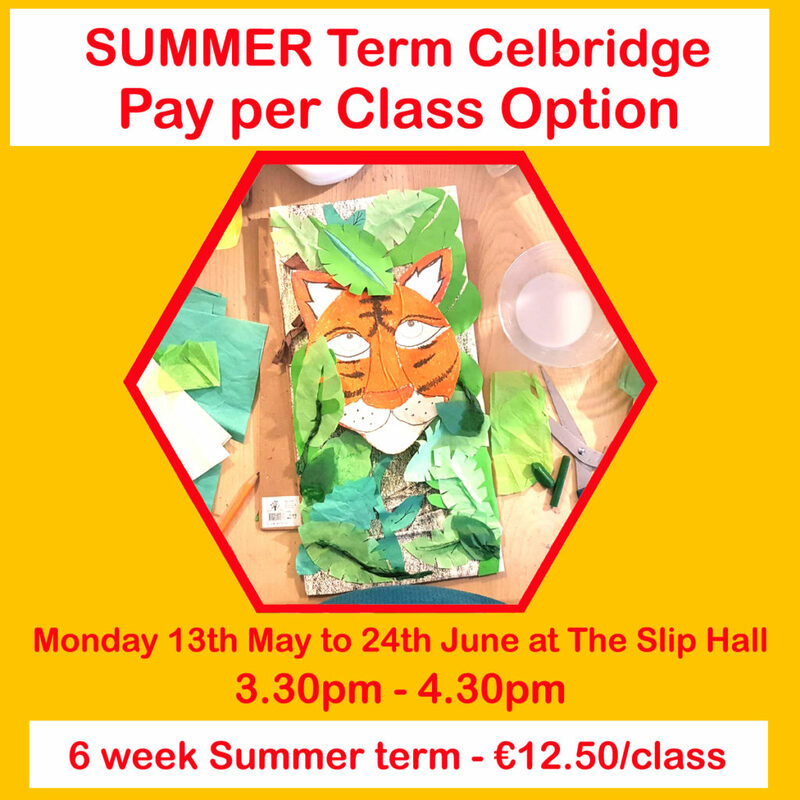 The classes are suitable for children age 5 to 11 in Celbridge. The art classes will be located in The Slip Hall which is just inside the Castletown gates. We will cover projects from painting and drawing to model making and origami. This is the perfect class for your creative child. WHY THE CRAFT CORNER ? 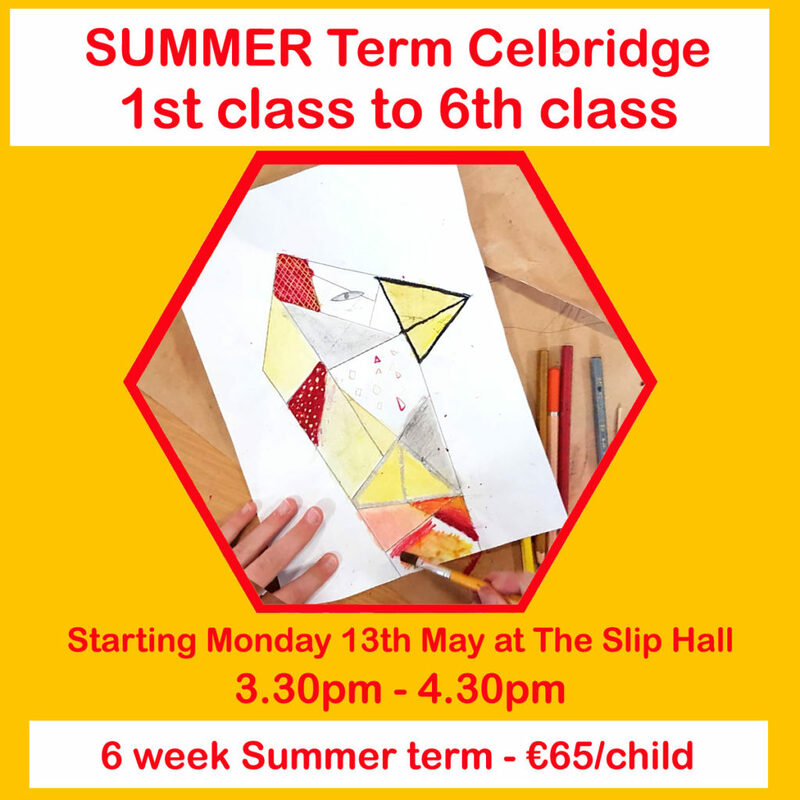 Our Celbridge art classes are suitable for any child with a love of creativity. 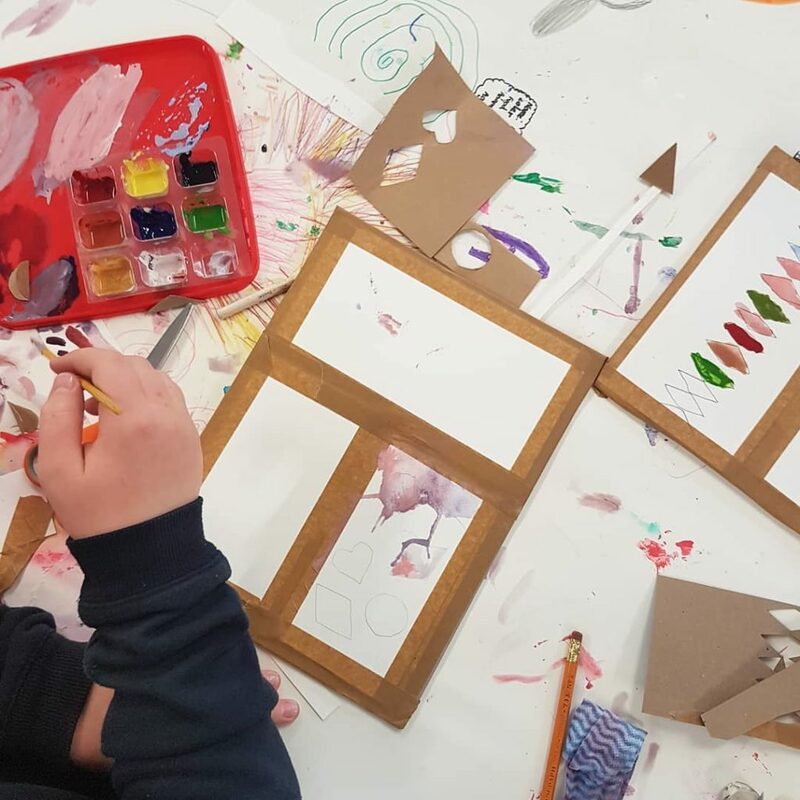 Perfect for children who want to learn more art skills and perfect for parents who want their children to grow in confidence, ability and imagination! We keep the numbers in our art classes low so each child gets one to one teaching attention. Having taught classes and art camps for many years now throughout Kildare and Meath we have a wealth of knowledge AND art projects. We cant wait to share all this arty knowledge with our new students. If you have any questions, don’t hesitate to get in touch, you can email us on our contact page on the website, or get in touch through our facebook page. They couldn’t wait to go each day and did amazing art work through the week. They were delighted with their gift bag and personal little note at the end. would highly recommend this art camp and will definitely book next year again. It was her 4th year attending and of all the various summer camps she goes to, I think this is one of her favourites. Apart from the gorgeous creations and artwork she produces, she adores Vanessa, makes lots of new friends and skips in each morning eager to finish what she’s working on and start the next one. Watercolour Classes at our Celbridge Arts and Craft Classes. Using watercolour palettes made from recycled materials. 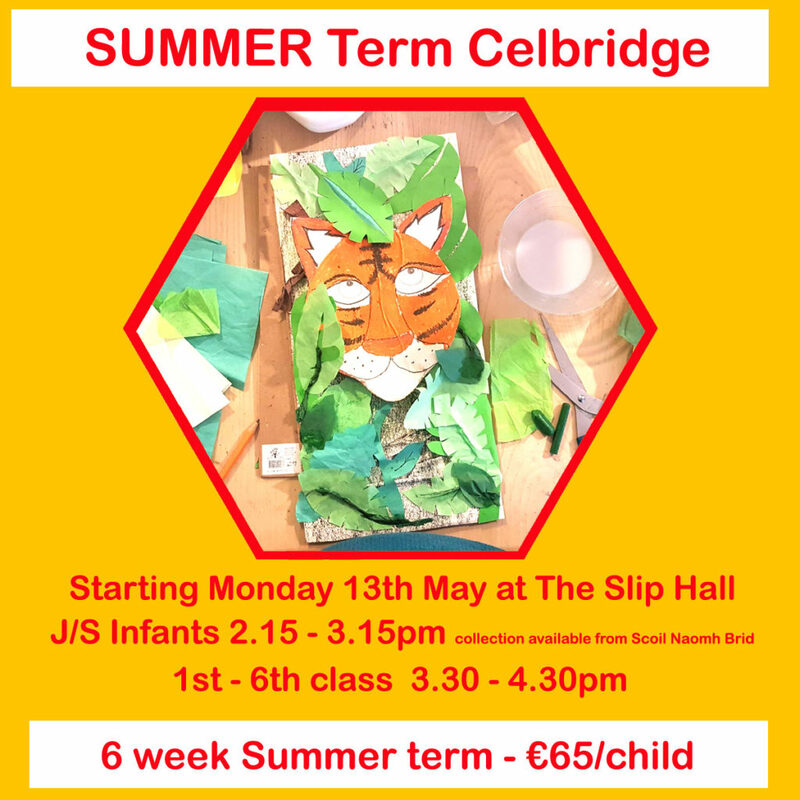 Celbridge Arts and Craft Classes – Learning in 3D. Below is a 3D cityscape we made. 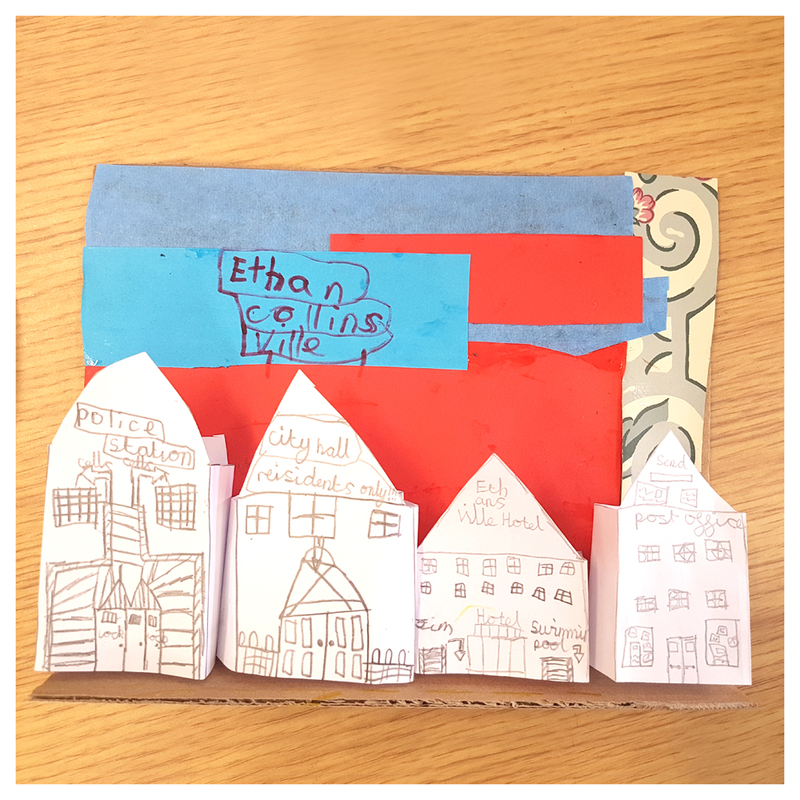 In this class the children explored their world building skills, storytelling, drawing and 3D construction.